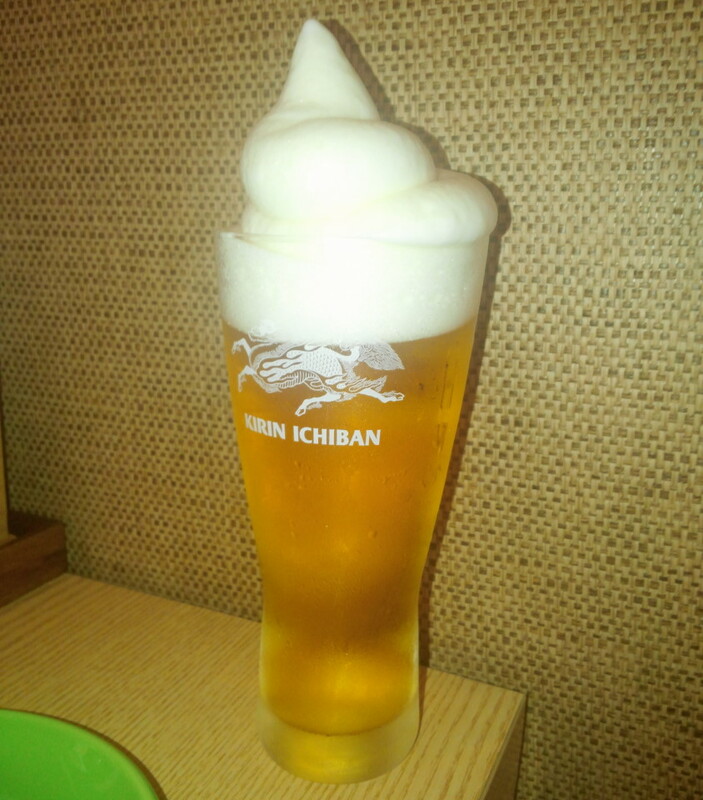 Thoughts: Starting with the drinks, a single iced / Frozen Kirin beer costs ₩8000 which is a little more than a regular draft Kirin and double the cost of a Korean Draft Beer. 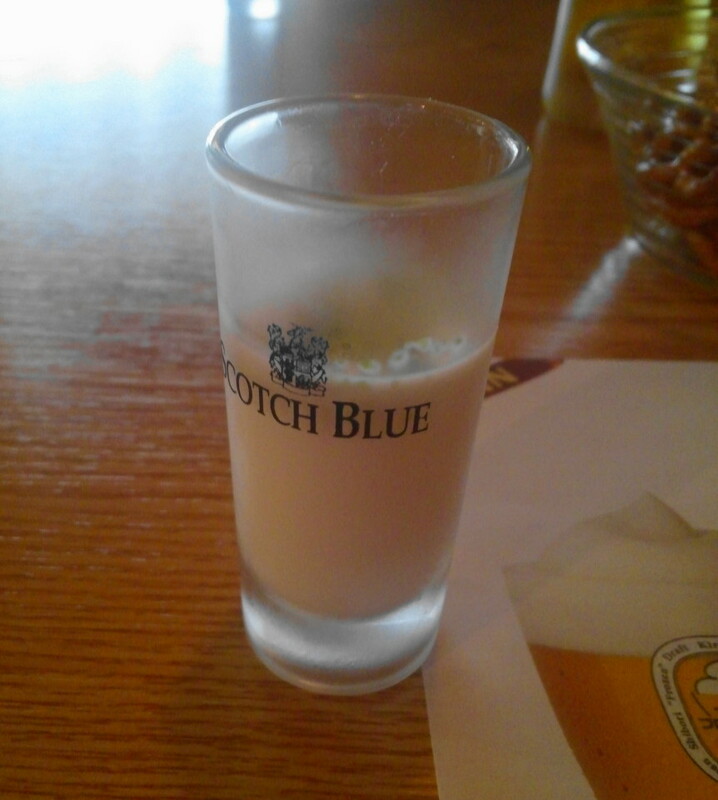 Which makes this more of a special occasion. It stayed cold the whole time and didn’t go flat. 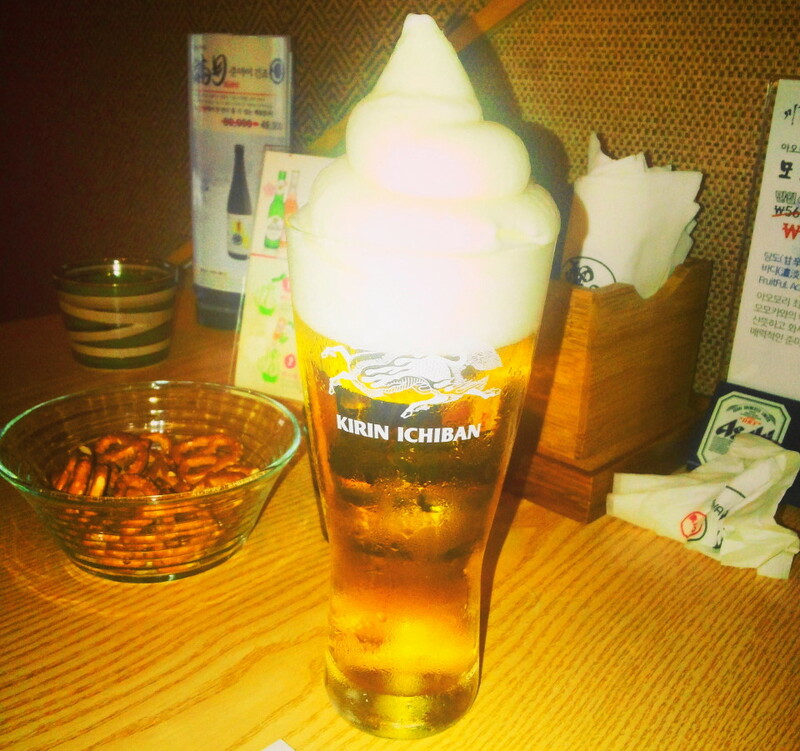 They do also carry a range of cheaper Korean Beer and Soju for those just looking for a fun night out. Plus a selection of Sake. 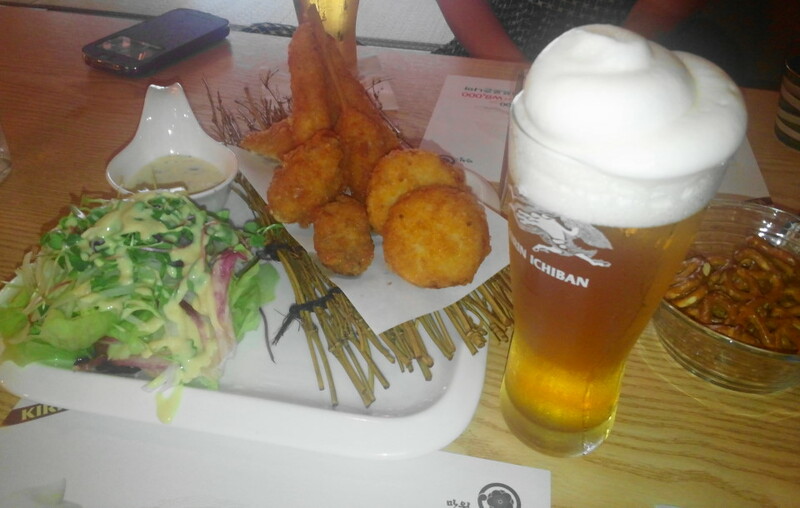 Secondly the food, we had Tempura seafood platter and it was very enjoyable. Plenty for 2 people but not to much so have room for either more food or more likely dessert. 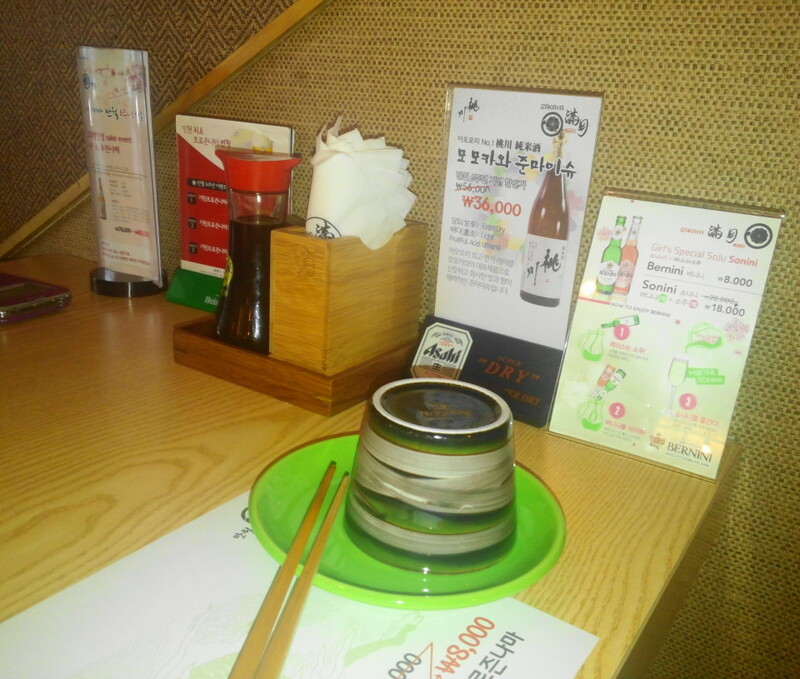 Finally the restaurant as a whole has a clean Japanese theme and can go either sit on the floor or on chairs. The staff were attentive and friendly. 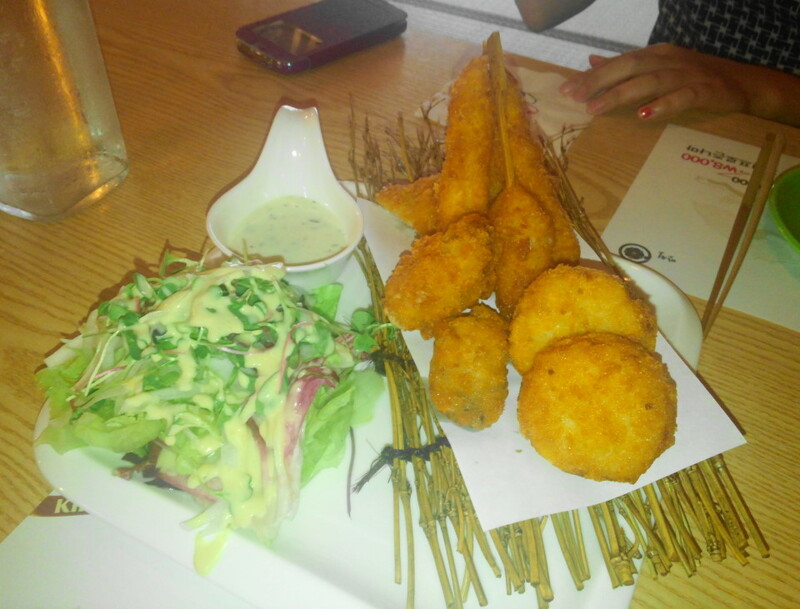 Overall Izakaya is a nice place to visit on a special day, a birthday, leaving meal or even on a date. 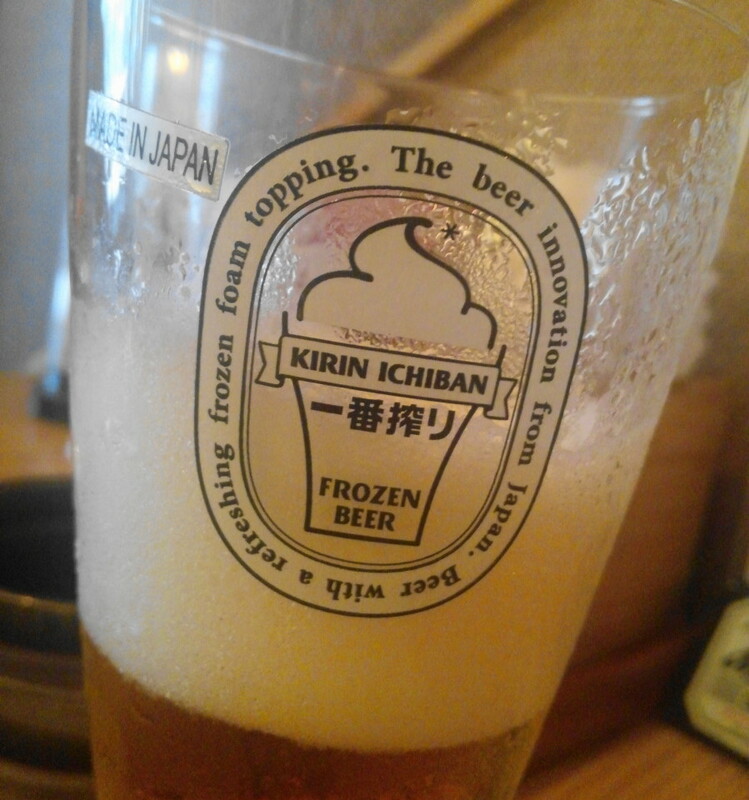 Plus the Frozen Beer is well worth trying out. Set Menu Options, including beers. 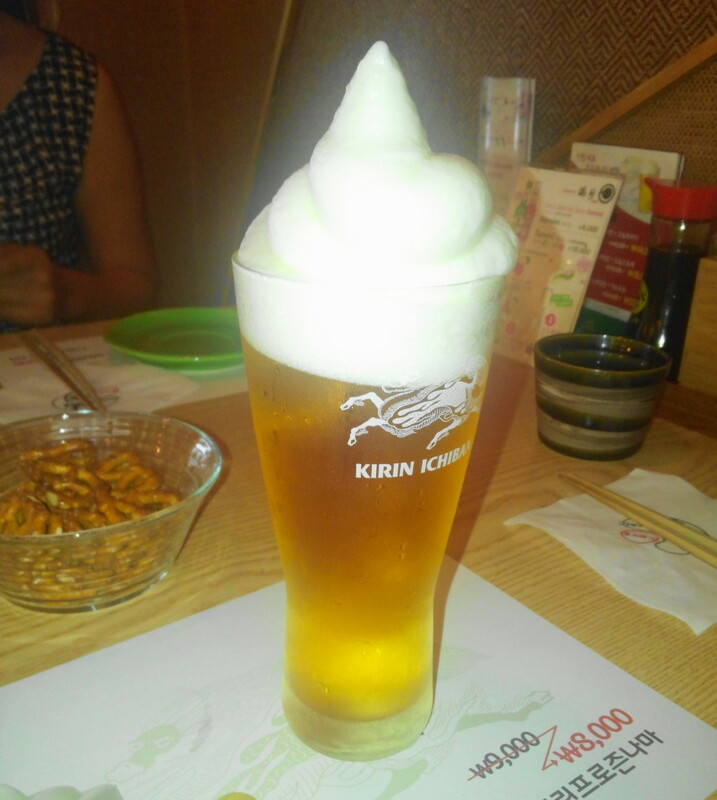 You’re advised to drink this before the iced beer to protect your stomach. 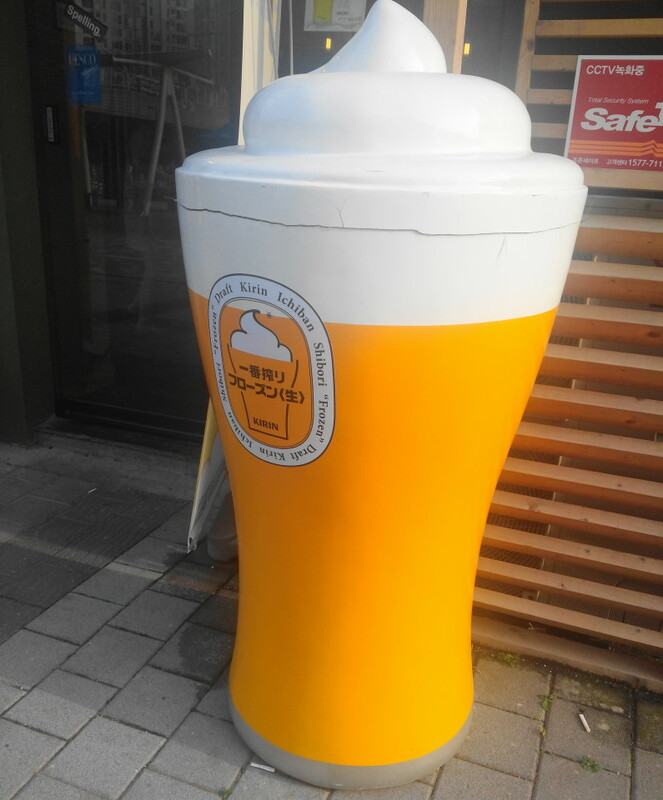 Directions: The Izakaya Restaurant to located next to the Cheongna Canal and in the building across the road from the post office. If taking public transport the 904 or 2-1 stop at the closest bus stop. 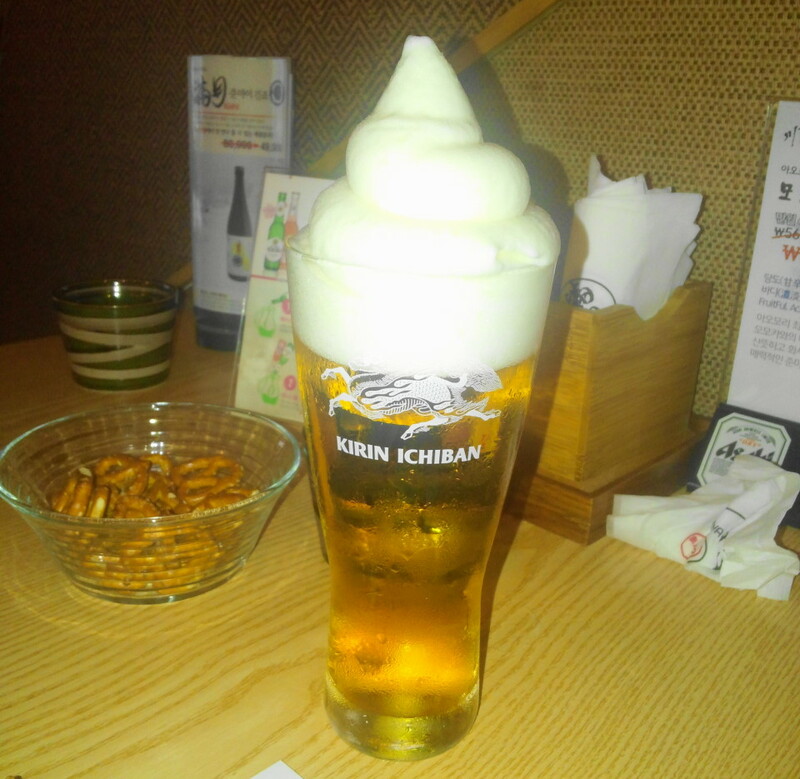 As always if you have any questions about Izakaya Restaurant or anything else related to the Cheongna area or Japanese Restaurants in South Korea please feel free to let us know. Either below, by Email or via Twitter or Facebook. 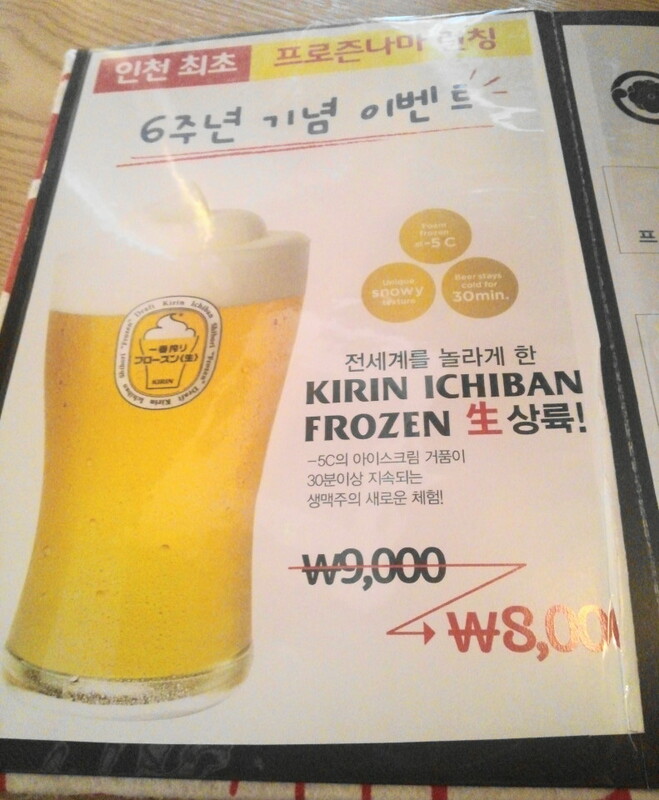 There are signs for frozen beer all over Itaewon. 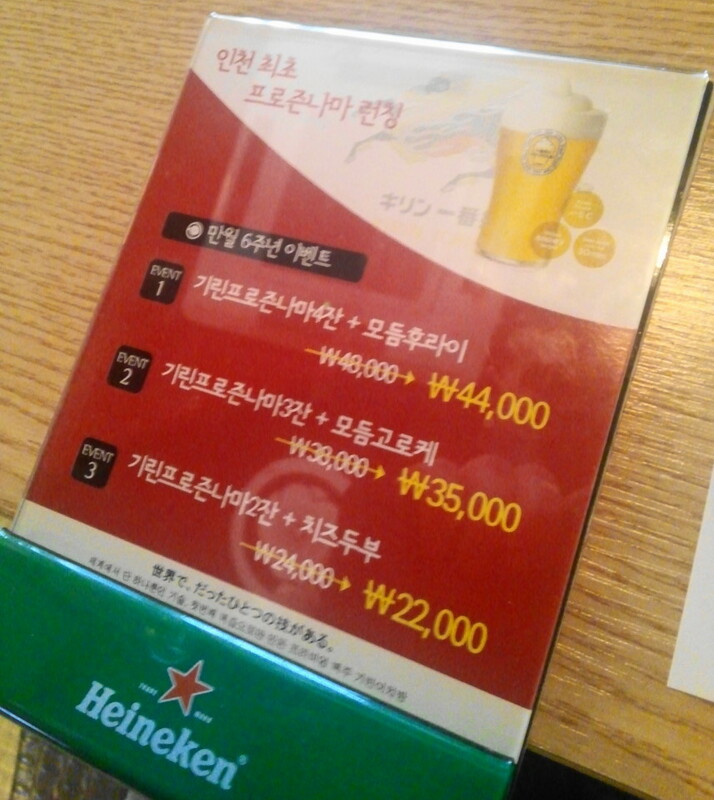 I thought this was standard fare that you can get in a lot of different bars in Seoul. In Seoul yes, but in Incheon not so much, and in Cheongna this is the only place. It’s also a franchise chain so they’re in other areas.